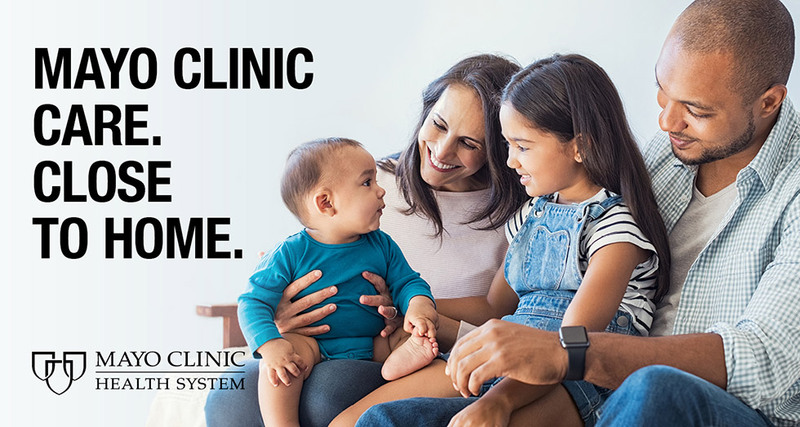 Whether you’re part of a growing family needing well-child visits and annual flu vaccines, or facing serious health challenges, Mayo Clinic Health System is here for you and your family. 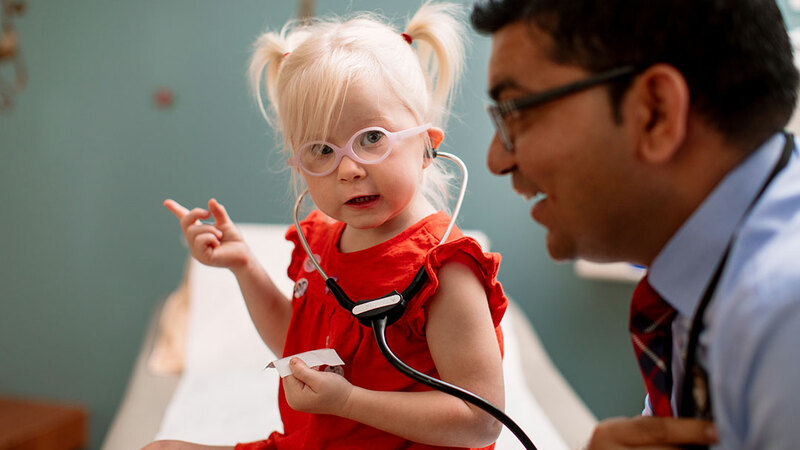 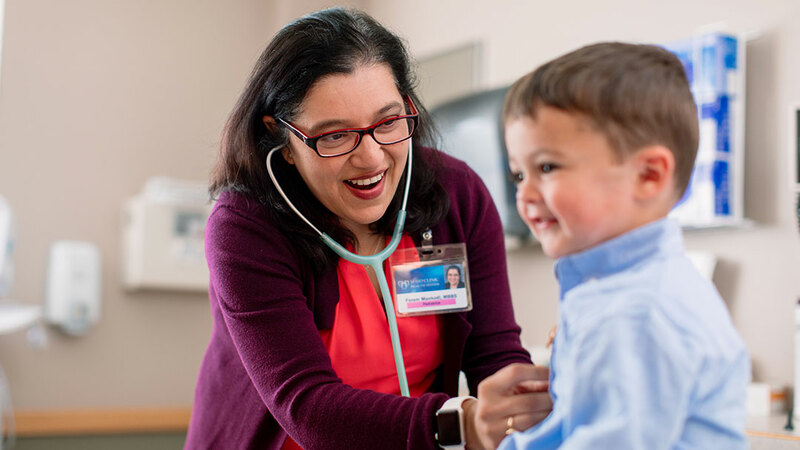 We offer same-day care options, preventive and specialized care close to home, by providers who are supported by the expertise and resources of Mayo Clinic. 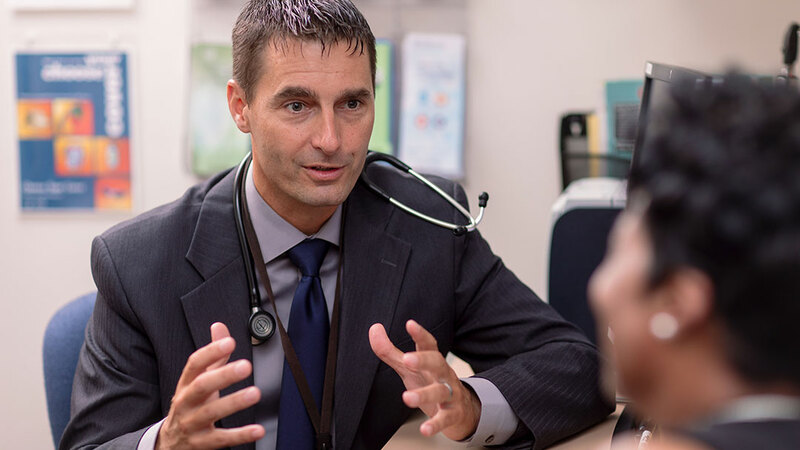 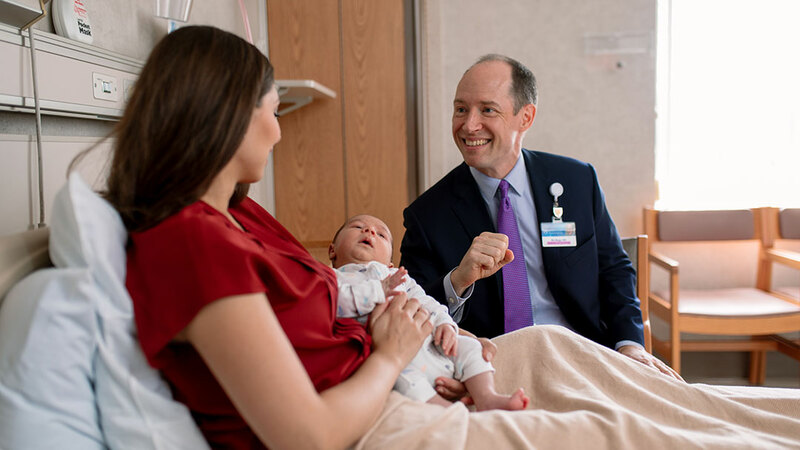 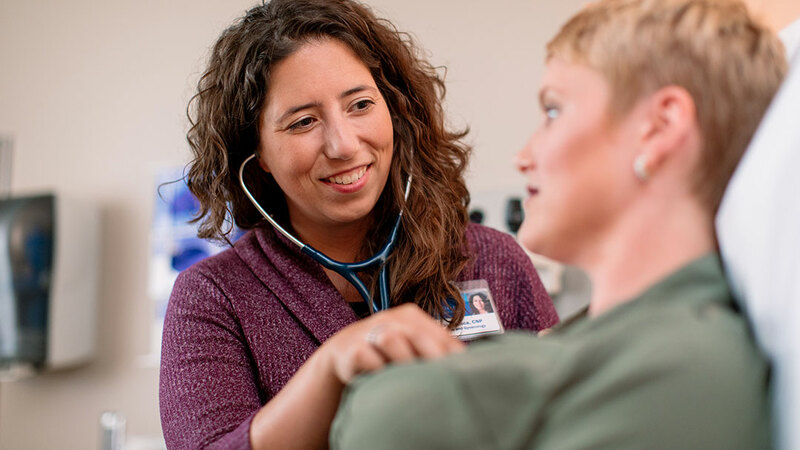 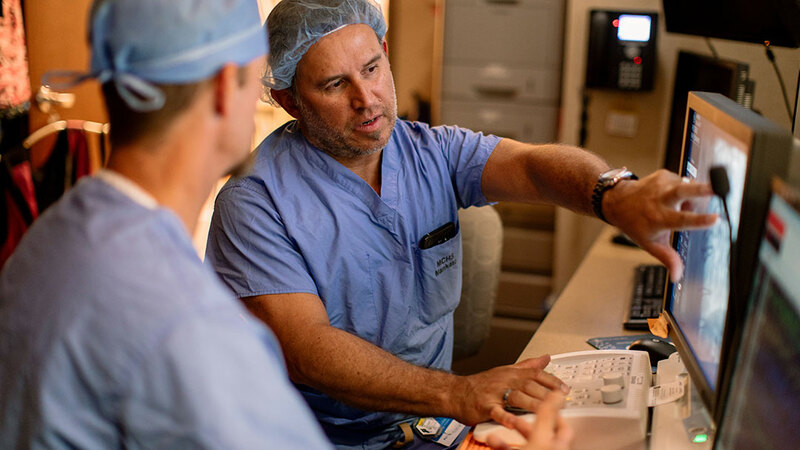 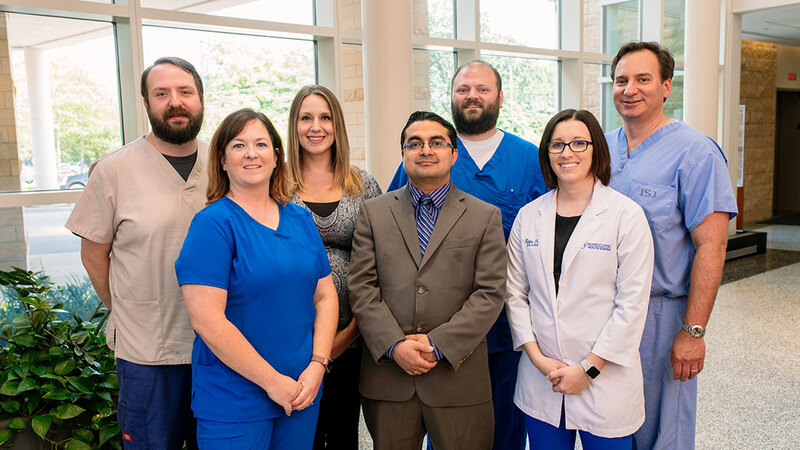 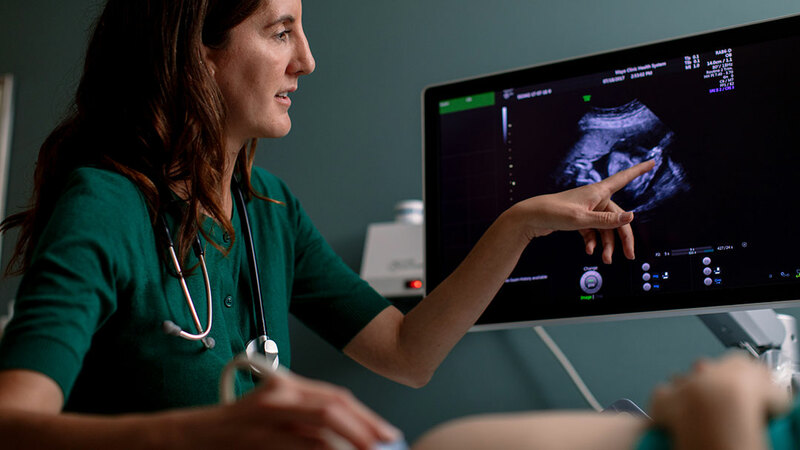 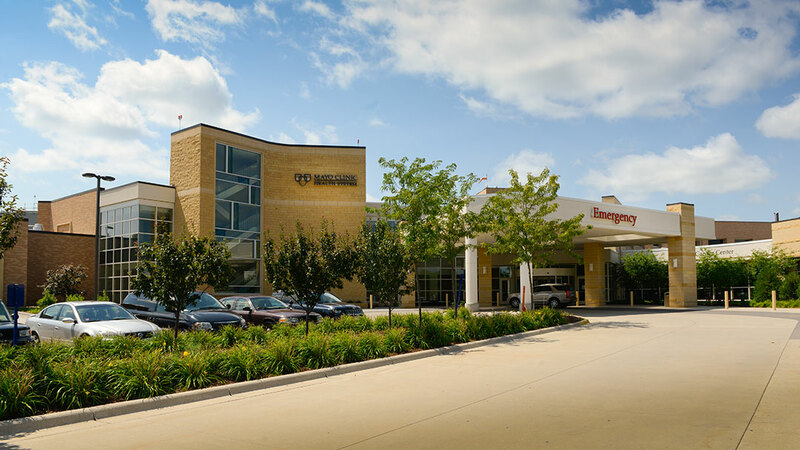 As a nonprofit organization, Mayo Clinic Health System is committed to providing exactly the care you need, in the Greater Mankato community and in our clinics.